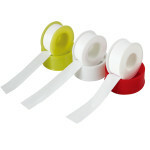 » Which direction should wrap Teflon tape? 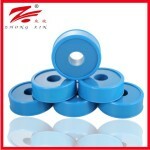 Which direction should wrap Teflon tape? Before applying the Teflon tape, clean pipe threads with a rag. Start wrapped external thread at the end of the pipe, but do not let the tape around the end. 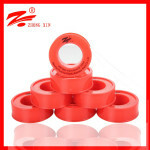 If the end of the tape loop of the tube can reduce water pressure and even cause obstruction from bits of tape is pulled into the water lines. Start with a couple of rings around the end, and then packs all threads overlapping half of each wind the tape width. 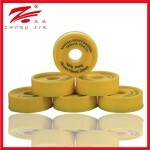 Wrapped in a direction from the start and continue towards the end of the threaded pipe length. Wrap the wrong way, it may result in a band coming unwound as the joint is tightened. 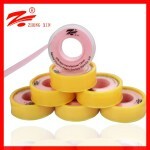 As you pack, keeping tension on the tape so that it pulled into threads. 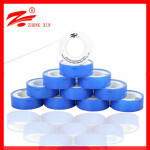 If you loosen or disconnect connector, remove the old tape and a piece of fresh repackaging it. 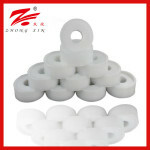 If you want to know more information about Teflon tape, you can click: Teflon tape. 1. Ptfe Tape is widely used in applicable strong oxidant, strong acid, oxygen, gas, high temperature steam and various chemical corrosive of Pipes and valves interface. 2. 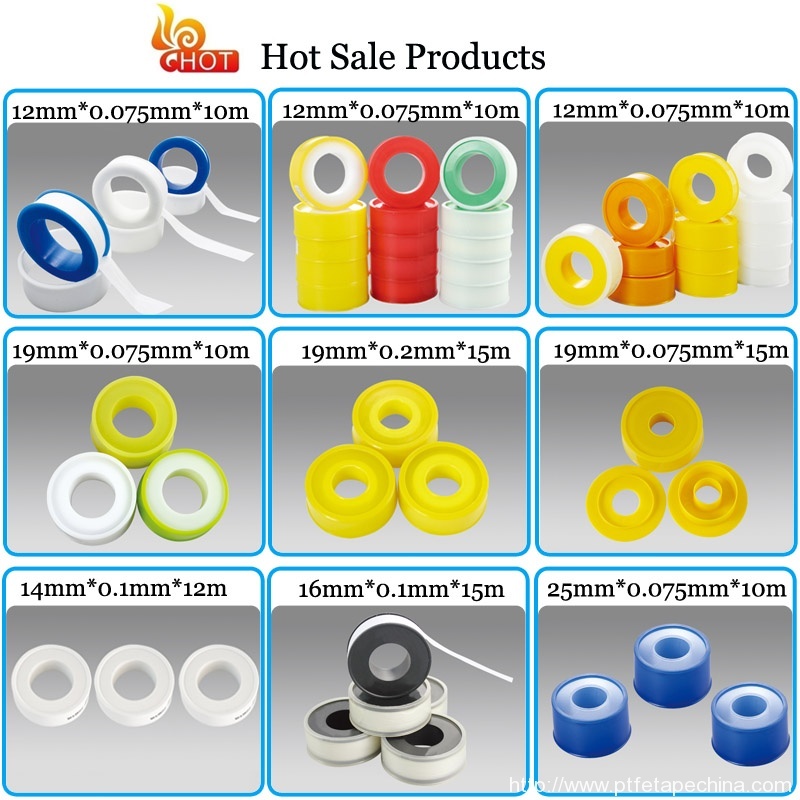 Ptfe Tape can be long term used in the temperature between -190°C to +360°C. 3. 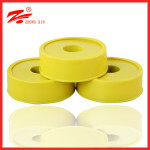 Ptfe Tape is used in hardware, construction, chemical and electronic, national defence, transport, medicine and other areas. 4. 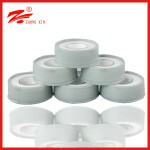 Ptfe Tape is widely used in industrial applications, civil-construction, machinery, chemicals, and space navigation especially in drainage systems, and are characteristics of thread sealing, insulation, corrosion resistance anti-aging, using in oxidizing agent for a long term.